Jane Hutchens is Principal of Penrith health practice Lemongrove Road Holistic Health. Jane has over 28 years of experience in health as a Naturopath, Registered Nurse, Educator and Manager. 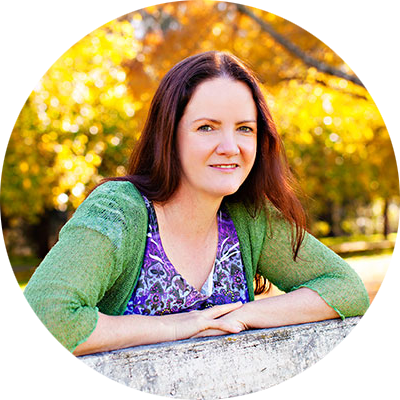 She offers a balanced, sensible and practical approach to natural health, with a particular interest in stress management and women’s health. Jane has degrees in medicine, health sciences, nutrition, remedial massage, training and assessment as well as women’s health and nursing.